Moore's Jewelry & Repair is a highly rated jewelry store, located in Crawfordsville, IN, that has been serving the community for many years. We offer jewelry repair, gold and silver coins, watches and much more. Our professional staff is here to answer any questions you may have about our company, products or services. We take pride in carrying top quality jewelry, gold and silver at affordable rates. When you want that special bracelet, need watch repair or to sell your gold coins, call on Moore's Jewelry & Repair today. Do you have a beautiful piece of jewelry that has fallen into disrepair? 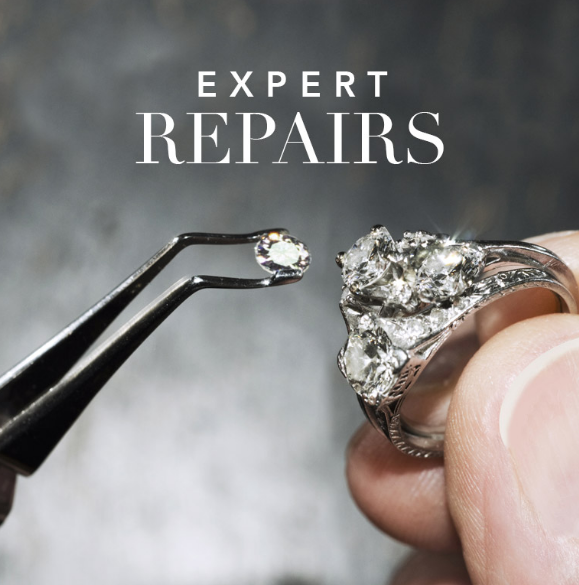 At Moore's Jewelry & Repair, we can repair and restore fine jewelry to its former glory in no time! Call or visit today for more details! From the moment of our establishment, our team has sought to provide the best in jewelry repair in the Crawfordsville, IN area. Make your jewelry shine the way it should, and talk to one of our professionals at Moore's Jewelry & Repair.